On this last day of National Poetry Month, I'm so happy for my friend (and former college roommate!) Kirsten Rian, whose new book of poetry just came out this month, to much acclaim. -- Life Expectancy: Poetry by Kirsten Rian, from Redbat Books. THURSDAY? SORRY! I JUMPED THE GUN THIS WEEK! OPERATOR ERROR! In the fall of 2008, my colleague, Peter, asked me if I might be interested in working with the Holocaust survivor, Joe Koenig, and his family to tell his story. -- Ghost Writer: A Story About Telling a Holocaust Story by Beth Benedix. 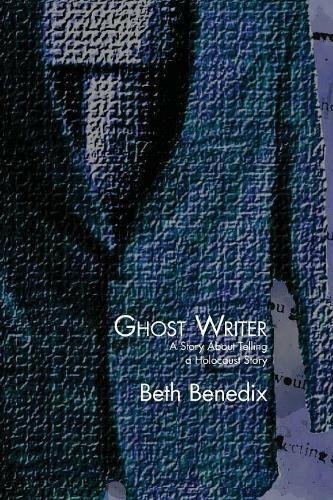 After Benedix ghost wrote a memoir for a holocaust survivor, at his urging, she wrote this book about her own experience of searching through his past and telling his story. But for my parents, who drove away on Thursday morning completely innocent, with only a trivial debt owed to a small group of ineffectual Indians – something they could’ve ironed out successfully any number of ways – this kind of thinking didn’t occur. Although most certainly it did occur to them, even as soon as they were driving home to Great Falls the next day – as felons; any thoughts of getting away with what they’d done rising away from them into the flat summer sky. 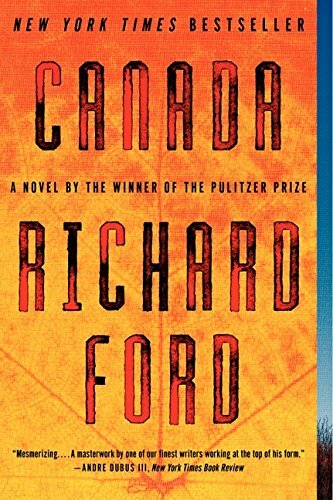 -- Canada by Richard Ford. This is a great story! Richard Ford is a favorite of mine, and it’s still taken me six years to get around to reading this one. Any other Richard Ford fans? What’s your favorite? I like all the Frank Bascombe books, particularly the second one, Independence Day. What books came into your house last week? I got a new, historical novel that looks terrific! 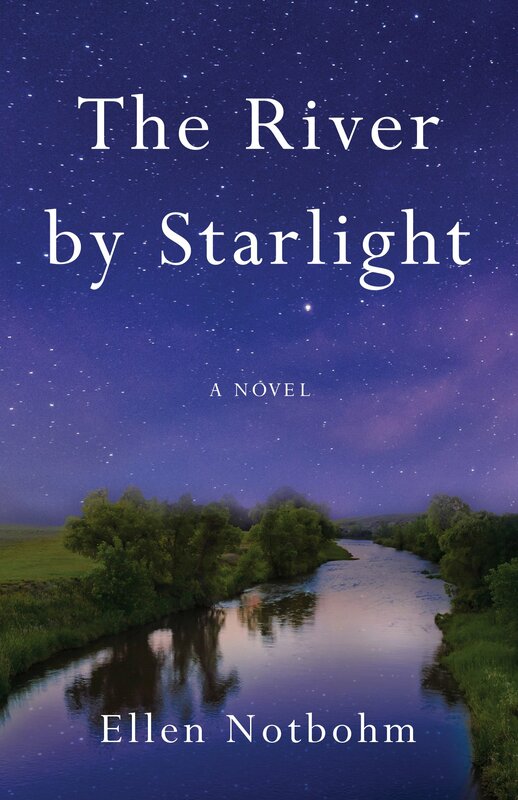 The River by Starlight by Ellen Notbohm. This debut novel is based on a true story about a homesteading couple in Montana in the early 1900s. Their initial fiery romance and financial success is threatened by world events, natural disaster, and Annie's mysterious illness. When I got off the ship that brought me to the United States in 1945, the American relatives who took me in urged me to forget everything that had happened to my family -- and to me -- in the Holocaust. -- Shores Beyond Shores: From Holocaust to Hope, My True Story by Irene Butter. Butter was Anne Frank's neighbor in Amsterdam before her family was taken to a concentration camp. It was decades before she told her story outside a close circle of family and friends, as she recently wrote about in The New York Times. Dame Julian of Norwich came up in Larry's Party by Carol Shields and Scandalous Risks by Susan Howatch, two books I was reading at the same time this month. Julian of Norwich (1342 - 1416) was a Christian mystic and theologian, known for her book Revelations of Divine Love, which is considered to be the first book written in English by a woman. 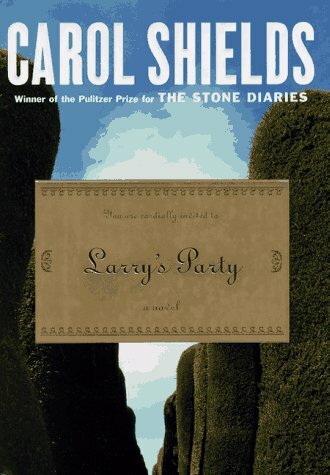 In Larry's Party, Larry's second wife is a woman's studies professor specializing in the lives of female saints. She breezily mentions one day that she is off to St. Julian's Church in Norwich to study Dame Julian. 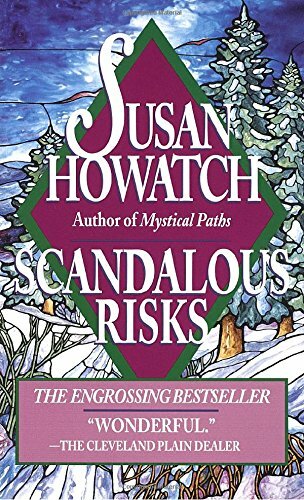 Scandalous Risks is part of Howatch's Starbridge Series of novels about the Church of England in the 20th Century, set in the fictional diocese of Starbridge. Dame Julian's name is dropped during pre-dinner cocktail banter among the cloister set. 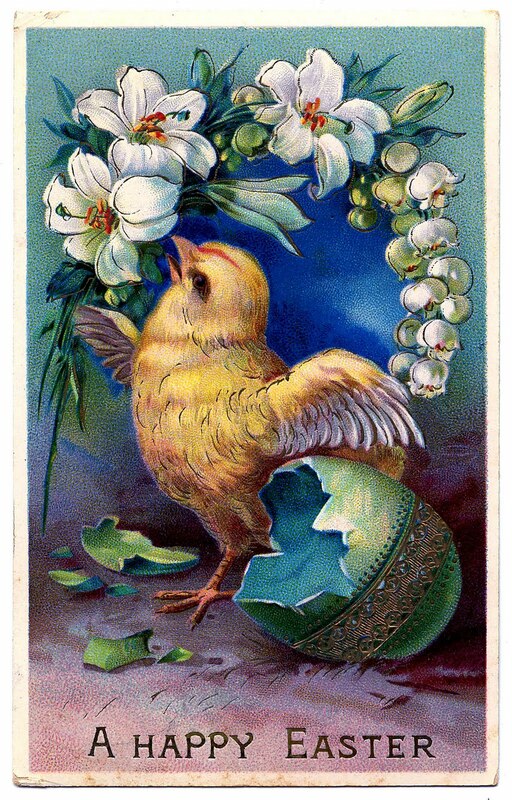 Have you had the experience of something coming up in a book -- an event, place, idea, historical character, or even an unusual word -- and then shortly after, the same thing comes up in a different book completely by coincidence? I call this Storyline Serendipity. I don't mean like when you take a class in Russian history and read two books about the Tsar. Or when you read two mysteries and there are dead bodies in each. I mean random coincidence between two books. I like it when this happens because it makes me slow down and pay more attention to how the event or idea, place or character was treated in each book. I get a little more out of each book than I would have if the universe hadn't paired them on my reading list. If you experience Storyline Serendipity, feel free to grab the button and play along. If you want to, please leave the link to your post in a comment. Or leave the link to your post on the Rose City Reader facebook page. If you want to participate but don't have a blog or don't feel like posting, please share your serendipity in a comment. This is a once-in-a-while blog event that I'll post as I come across Storyline Serendipity. If you want to participate, post whenever you want and leave a comment back here on my latest Storyline Serendipity post. If it ever catches on, we can make it a monthly event. It had crossed my mind that I ought to ready myself physically for a potential meeting with the musician by making a few improvements. Should I make myself over from the inside out, or work from the outside in? 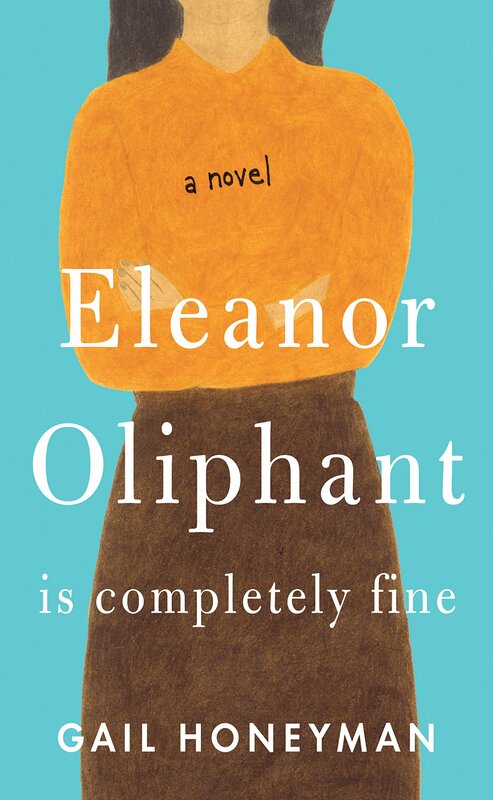 -- Eleanor Oliphant Is Completely Fine by Gail Honeyman. I enjoy how this story unfolds bit by bit, as told by Eleanor, a most unreliable narrator. The snappy cover on this new book of essays by Dionisia Morales makes me want to dive right in! 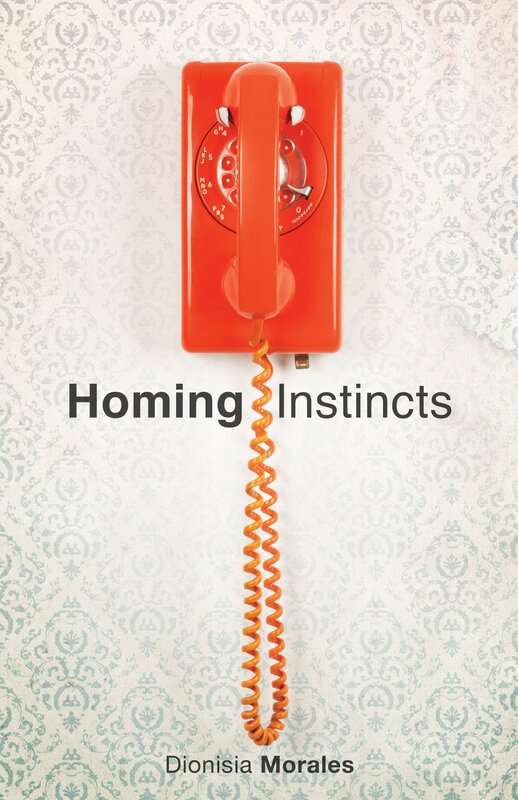 Homing Instincts by Dionisia Morales, a collection of essays on how the idea of home plays out in daily life. When people ask me what I do – taxi drivers, hairdressers – I tell them I work in an office. In almost nine years, no one’s ever asked what kind of office, or what sort of job I do there. -- Eleanor Oliphant Is Completely Fine by Gail Honeyman. This is hugely popular, but I had missed it until one of my book buddies recommended it to me a couple of months ago. Since then, I've been seeing it everywhere, of course. It finally made it to the top of my hold list for the audio download at my library. Who's read it? What did you think? What books came into your house last week? I got two books about Holocaust survivors that look fascinating. Shores Beyond Shores: From Holocaust to Hope, My True Story by Irene Butter. Butter was Anne Frank's neighbor in Amsterdam before her family was shipped to a concentration camp. It was decades before she told her story outside a close circle of family and friends. Ghost Writer: A Story About Telling a Holocaust Story by Beth Benedix. After Benedix ghost wrote a memoir for a holocaust survivor, he urged her to write her own story about what it was like to confront the challenge of telling someone else's history when it "swelled beyond its own boundaries." 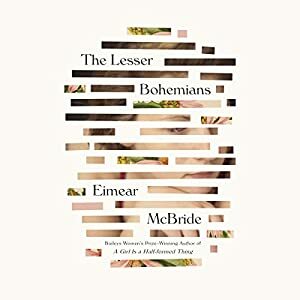 -- Lesser Bohemians by Eimear McBride, author of A Girl is a Half Formed Thing, which won the Baileys Women's Prize in 2013. Lesser Bohemians won the James Tait Black Memorial Prize in 2016. This isn't my favorite type of beginning, short and choppy. 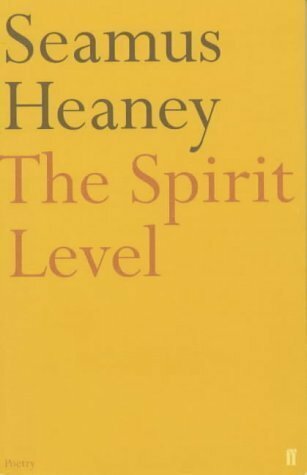 The first chapter starts with a stream of conscience scene of the protagonist, an 18-year-old Irish girl in London for drama school, at an audition.